Robyn decided to name her son Gabriel. It was a strong name, and frankly, it was a good multi-cultural name. So whether her son ended up with a Catholic or Anglican father, his name still belonged. At least that was her thought process in the delivery room. Once Gabriel was born, they were able to confirm who the father was. Robyn would always remember the day she brought Gabriel home from the hospital and placed him in his bassinet. 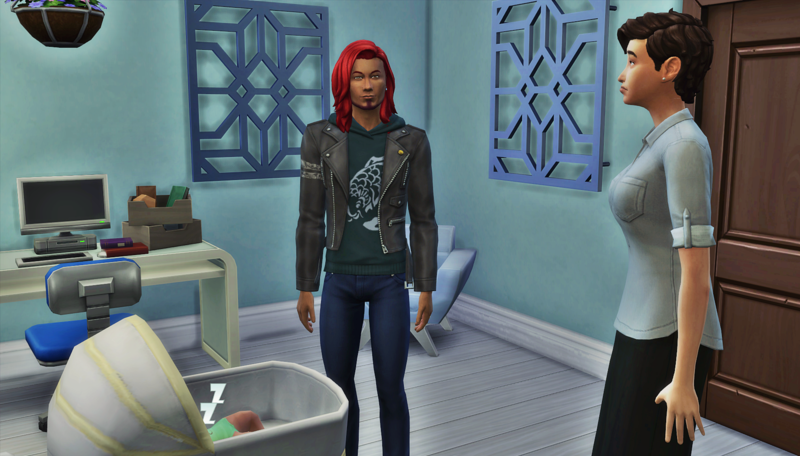 She did as she promised both Baby and Erik, and invited them over (separately) to meet the baby. When Baby arrived, he took one look at Gabriel, and he knew. It was not his baby. Robyn confirmed what his eyes told him. Hearing the words broke his heart a little. He wanted to be mature, and point out how this was probably for the best. His heart was Robyn’s, as much as he tried to deny what was happening between them. But that didn’t change the facts of the situation. He had a wife and a child, and he needed to recommit himself to the life he had with them. Any fantasies of being with Robyn and raising “their baby” were over. Baby considered himself a family man, and it was about time he started acting like it. He and Robyn had a countless number of mutual friends, so they knew they couldn’t avoid seeing each other. But he told her they couldn’t spend time together alone anymore. In order to give their families a real chance, he had to put some space there. She thought about telling him that Gabriel’s father never had a shot with her, but the words felt foolish rolling around in her mouth. Instead, she simply bid Baby goodbye, and promised to be kind the next time they crossed paths. After she gathered herself together, it was time to invite over her son’s father. Erik Rocca showed up and braced himself for the news. He was the father. He was glad he didn’t ask who else it could have been. It was enough to process that he now had a baby, even though he wasn’t even halfway through high school. He barely knew anything about babies and he would need help figuring it out. 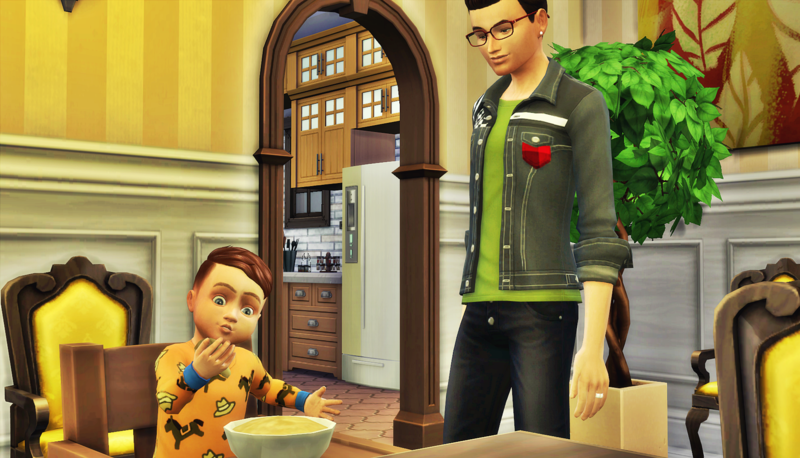 He wanted Robyn to be excited about co-parenting with him, but she was just… sad. It really dampened his mood. 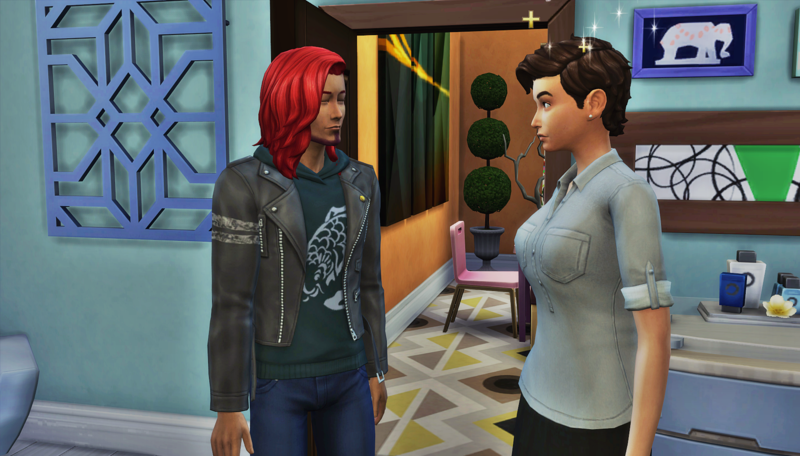 Laurel came into the room, eager to finally meet her grandson’s father. Erik was put at ease by Laurel’s friendly demeanor. He was about to pick up his son for the first time when he was shunted aside. 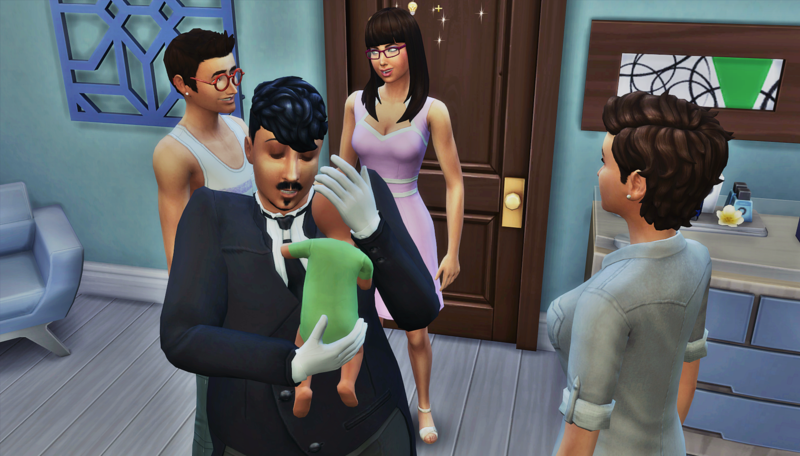 The butler came in and began tending to baby Gabriel. Erik didn’t know quite what to make of the situation. 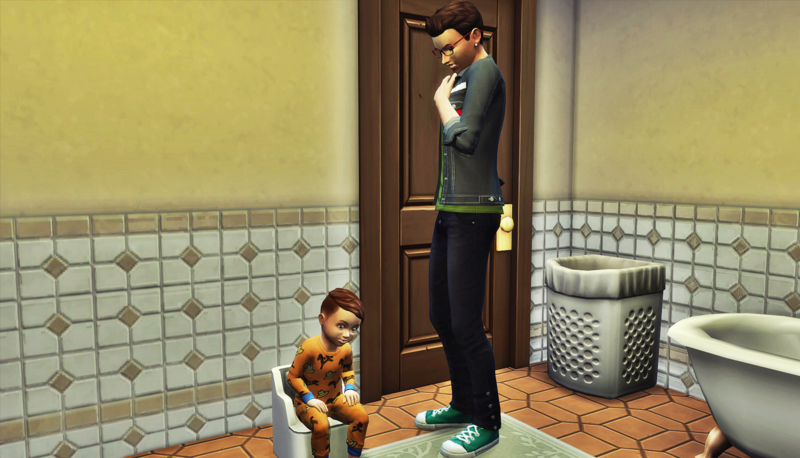 He landed on the thought that he was glad his son was well cared for and would grow up wanting for nothing. He was still a teen in high school and couldn’t exactly afford child support. 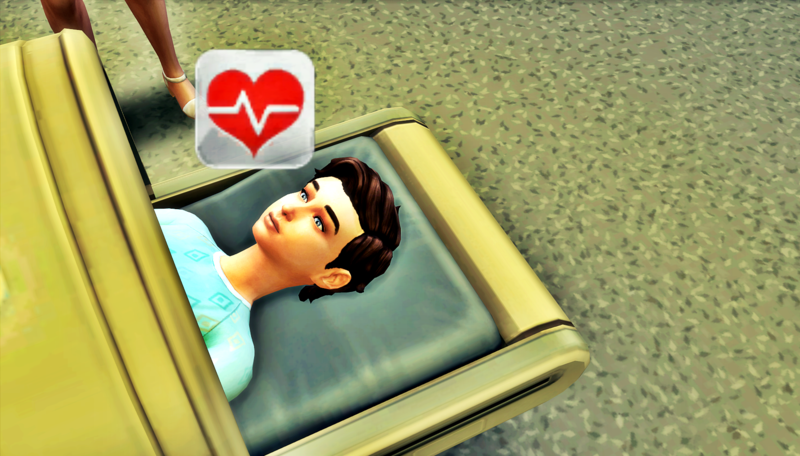 After talking it over with Robyn and his parents, he had a plan. He wouldn’t pay child support until he graduated and got a job. For now, he would focus on finishing high school and spending lots of quality time with their son. The age difference between Erik and Robyn was as glaring now as it was easily ignored two weeks ago, so they took the option of romance off the table. Robyn made it clear she wasn’t interested in dating him or anyone else. There would be no weird child groom shotgun wedding situation happening here. Eventually, the families got to know each other. They all decided to make the best of their blended family situation. 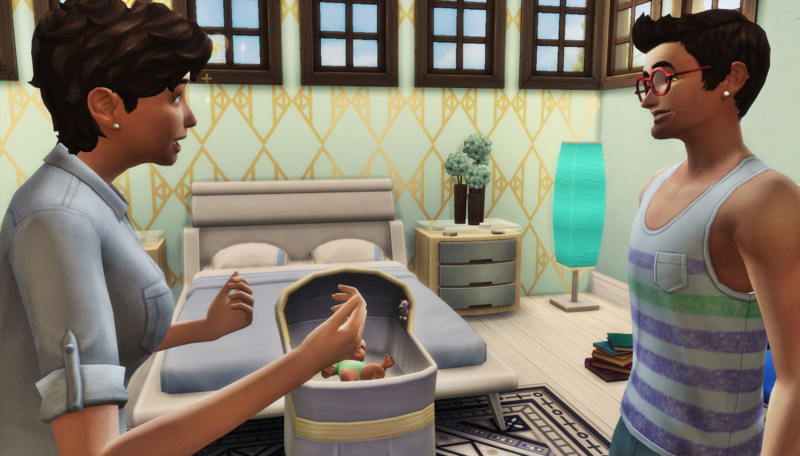 Robyn enjoyed her mommy moments much more than she ever thought possible. 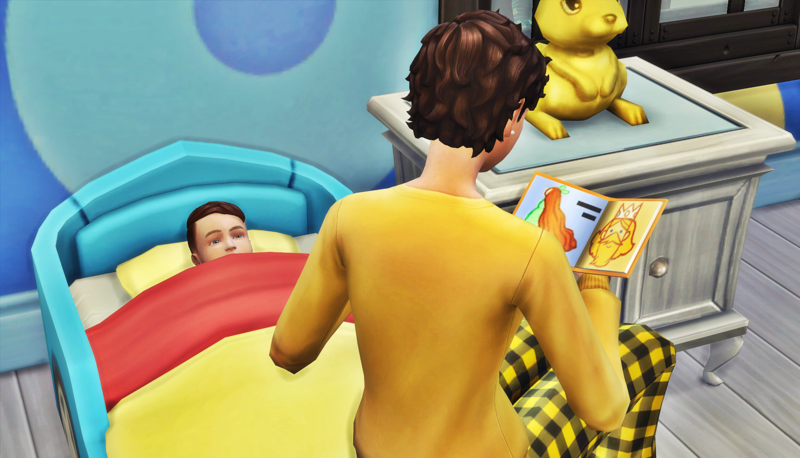 The only kids she ever liked before were her little sisters, but now the love she felt for Gabriel washed away any worries of what type of mother she would be. Erik spent a lot of time at the Epstein house. Most of his time was spent with his son. When Gabriel was napping or spending time with one of his grandparents, Erik hung out with Robyn. 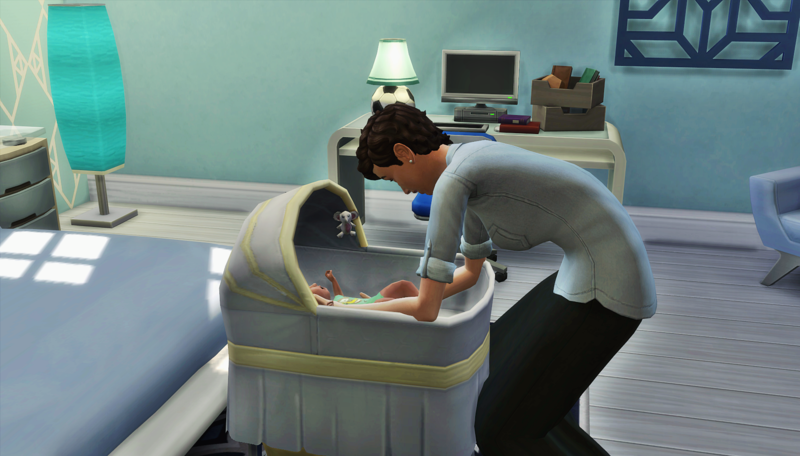 They didn’t have much of a relationship before they got pregnant, but they wanted to have one now. 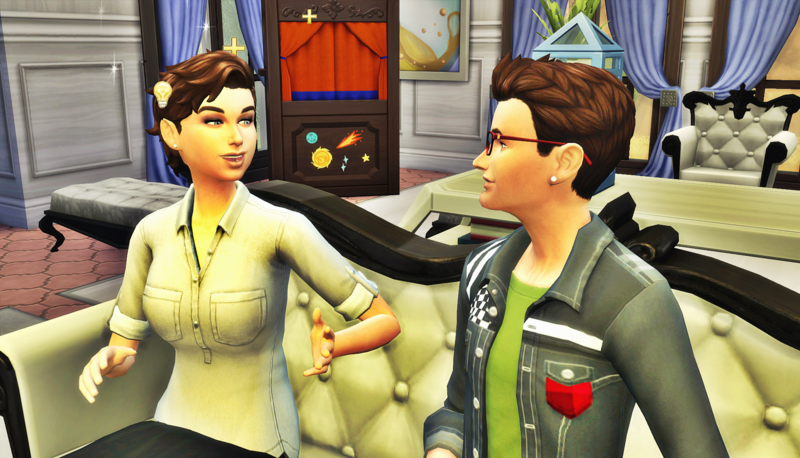 They knew they’d be better co-parents if their friendship was genuine. With the love of two parents, four grandparents, and three great-grandparents, Robyn was right to worry about her son getting spoiled. In the words of her favorite grandmother, “the world doesn’t need any more spoiled brat entitled little shits running around.” Robyn made sure to start teaching her son manners early. She spent plenty of time with him, teaching him to say please, thank you, and you’re welcome. Things were going well for Robyn. Not many people got the chance to recover gracefully from life’s missteps, so she was taking nothing for granted. Oh, wow, her grandmother was so…direct, I guess?XDAnyway, i’m a bit sad the baby isn’t Baby’s, as that would have pushed him to finally stay a bit more with Robyn, and maybe decide how he was going to do things? ( If it was my game, I would be like: Lol you lose you father and husband, he’s going into *my* family now!) 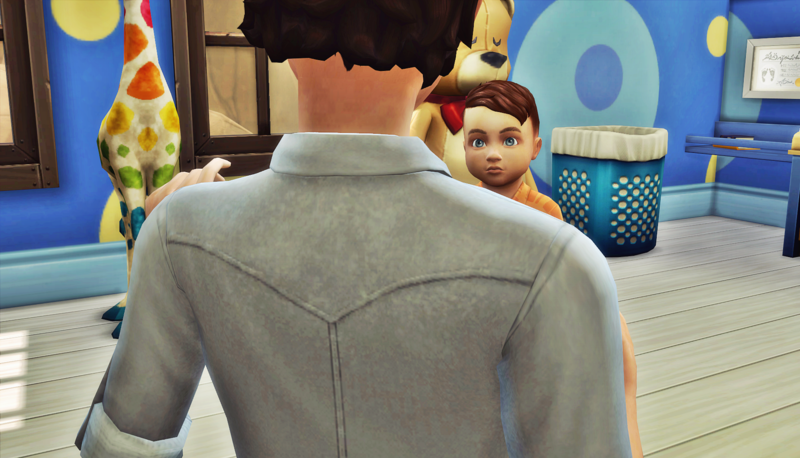 Let’s see how this co-parenting thing works, maybe she will fall in love with the new baby daddy…?Back in the days, marriages used to be like this ( If I’m not mistaken.) first the marrying and having babies, then you fall in love, mayyyybe it will work out this way for them…?Still wanted her with Baby, thought..
Lol. Listen, you know my Sims. They do whatever they want. So I didn’t sink your ship, Robyn’s autonomy did. But who knows where they’ll end up eventually. But here’s what I know. My Sims do what the hell they want. 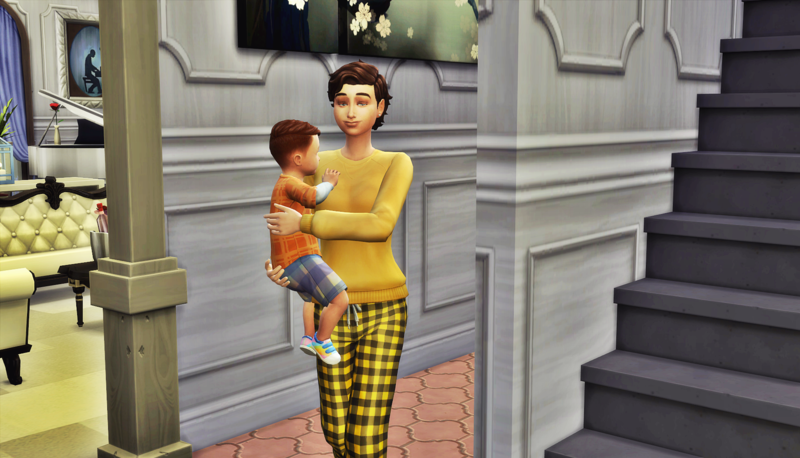 I thought Carmen was going to be a single mom, but now she has two more kids and Hugo is always at her house, lol. They completely ignored my thoughts that they wouldn’t be together. 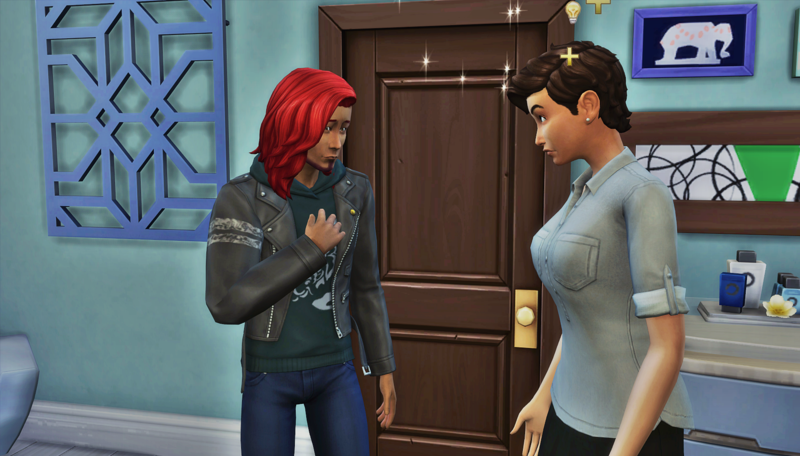 So time will tell what happens with Robyn’s relationships. Audrey, let me tell you… if Baby and Robyn don’t find themselves back together, I will be so heartbroken. Maybe I should just throw caution to the wind and make it happen! I feel conflicted between their characterization in my head, and what I want for them. But there’s just no way Baby would leave his daughter, not after he married her mother simply to be around her. Our only chance was if Robyn’s baby was his. 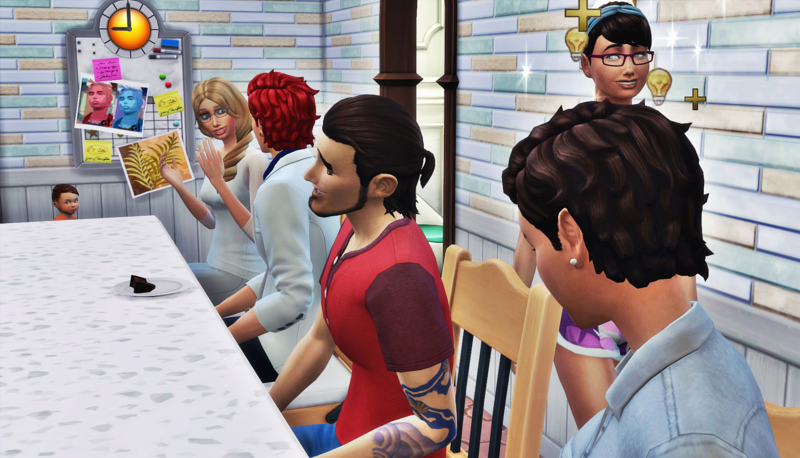 But who knows… these MCCC settings are something else. Imane left Hugo, who knows what Lesley is capable of. Assuming seasons doesn’t break MCCC, lol. I love how the story went because of those rolls! I know you never expected Reese to make multiple babies, lol. But just like Reese got his happy ending (am I getting the name right?) hopefully my Sims can too. Wow. Mad props for Baby! I have to admit I was rooting for this forbidden ship although I secretly knew it would never be. But, I respect Baby for wanting to recommit himself to his family. I feel like he never allowed himself to fall in love with Lesley because he was holding onto this fantasy. But, now that he knows it will never be, maybe he can actually get to know her and become friends–like real friends. And, who knows…maybe, later on, they’ll find that they can love each other. It’s been a while…do we know how Lesley feels about their marriage? Is she in it begrudgingly like him? Lol. We’ll work it in somewhere. Let’s just say this. She’s not stupid enough to think her husband is in love with her, but she might be surprised to find out he’s in love with someone else. *hugs* I need a hug too. This is the one major downfall of a game-driven story. I had plans for these two, big plans! It’s not just the game though, it’s also the MCCC of it all.